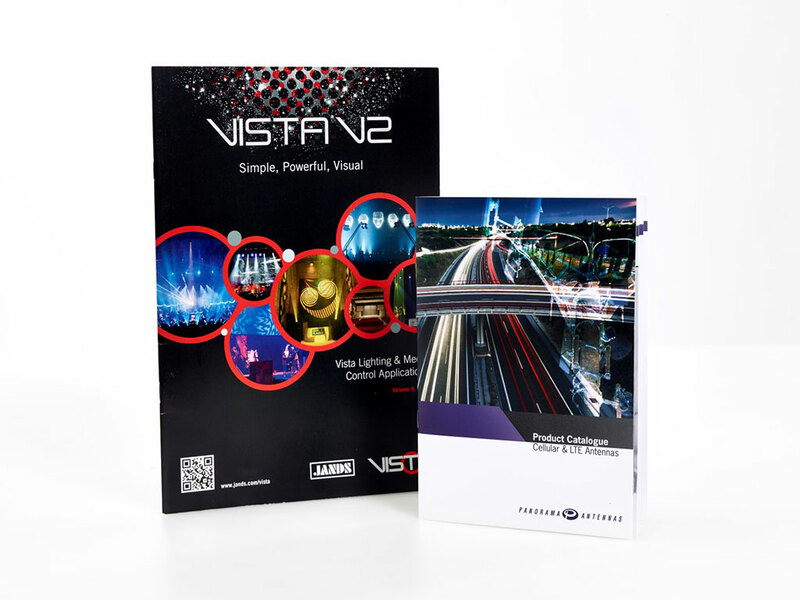 Printed promotional and marketing materials remains a valuable constituent in your dialogue with your customers and prospects. The tangible quality of printed items can make a difference when decisions are being made. 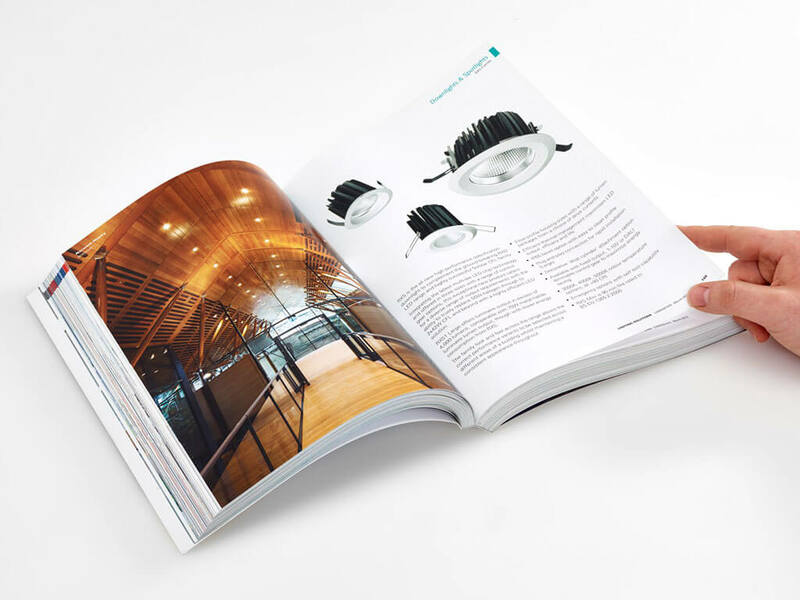 Beautifully crafted brochures and catalogues can convey the quality of your products and services in a more tactile and subtle way than new media. 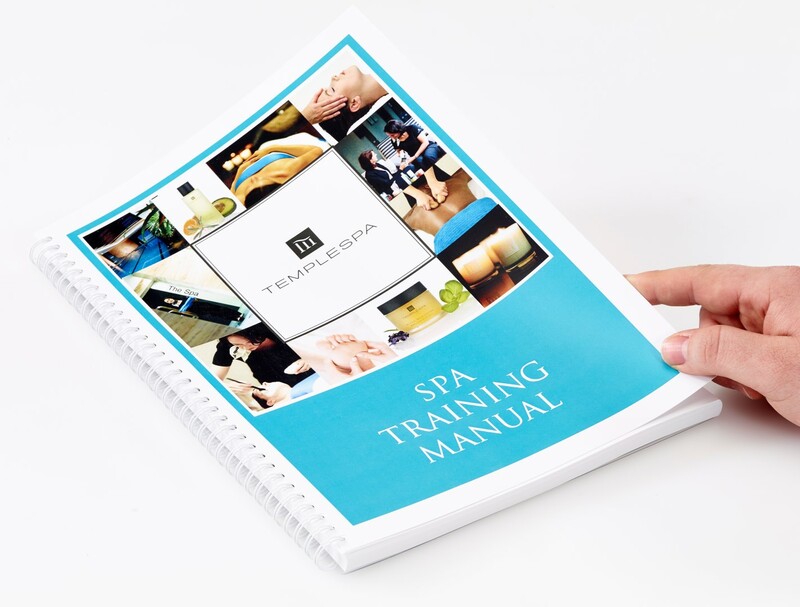 Whether you are looking for manuals, brochures, leaflets or other marketing literature such as postcards, we can help find a solution. We provide full service marketing literature services from the design, to the printing, and even the posting/delivery of your promotional literature if you so require. 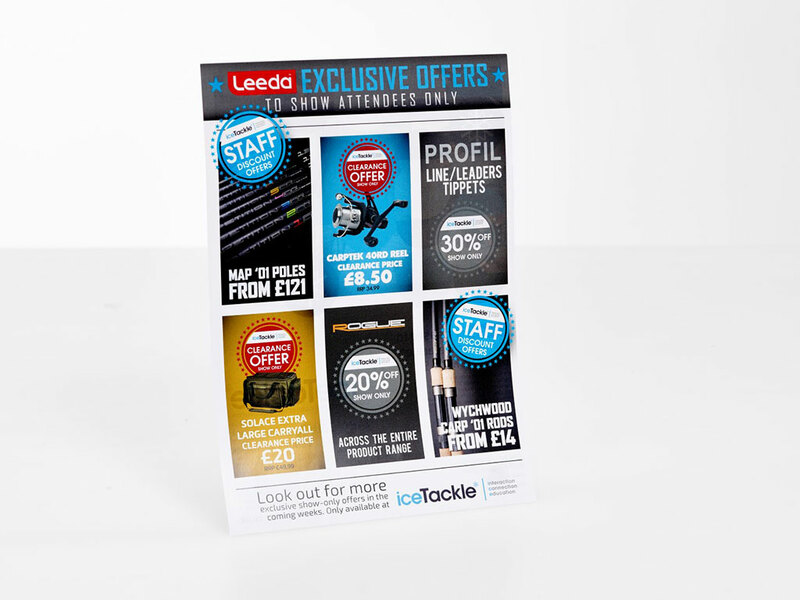 To enhance and promote your brand, products or services with marketing and promotional literature design and printing from Calderstone Printing, call Martin Bender today on 020 8391 3001.